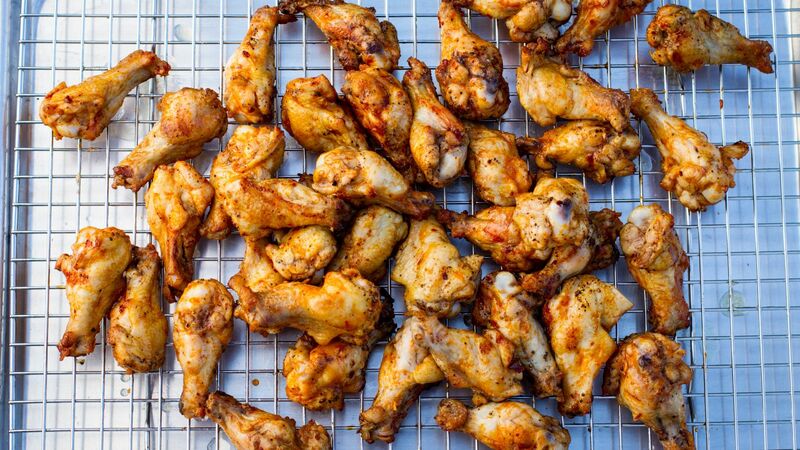 When it comes to eating chicken wings, I have a problem. I can’t seem to stop eating them. 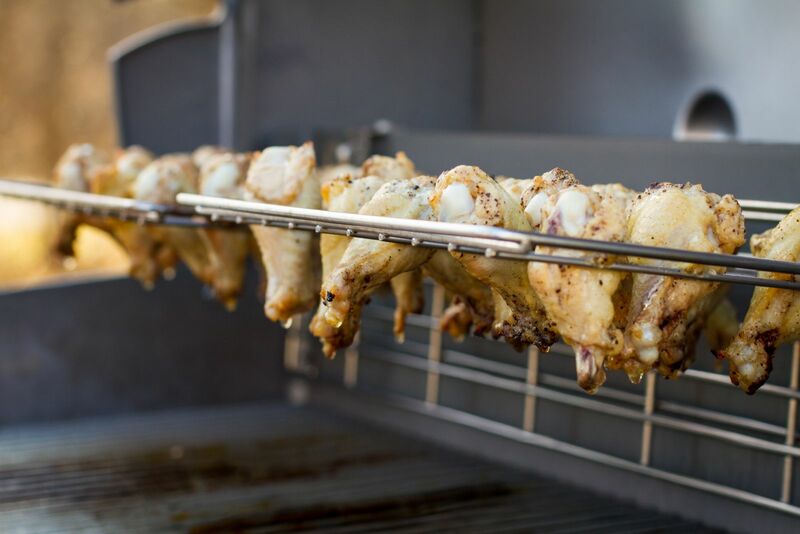 Every few weeks I get a craving sending me out for wings to bring home, and while some are good, I always remind myself grilled wings are better. 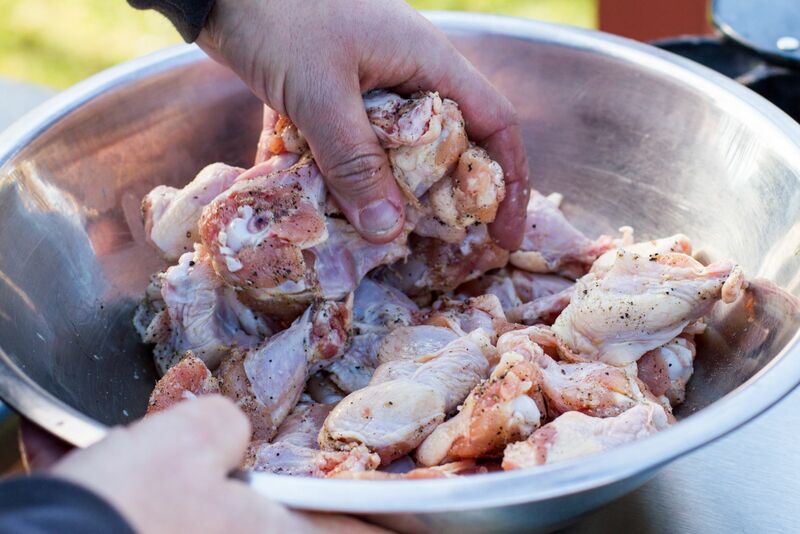 My favorite part of the chicken wing is the drumette, which is the part of the wing closest to the chicken’s body. It contains only one bone, which means I can eat with one hand while keeping my other hand clean for my pint glass. No one likes a chicken wing stained glass, especially a messier eater such as myself! 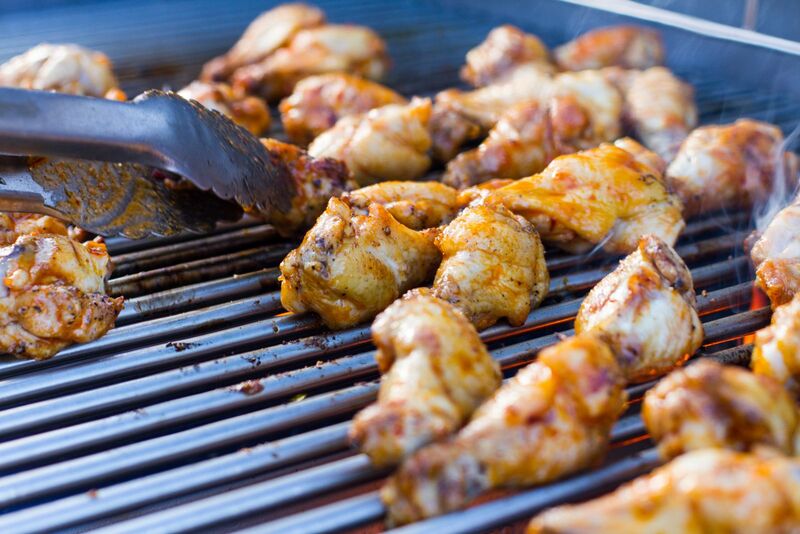 There are several different ways to grill wings. They can go all indirect heat or all direct heat or my favorite, a combination of both. 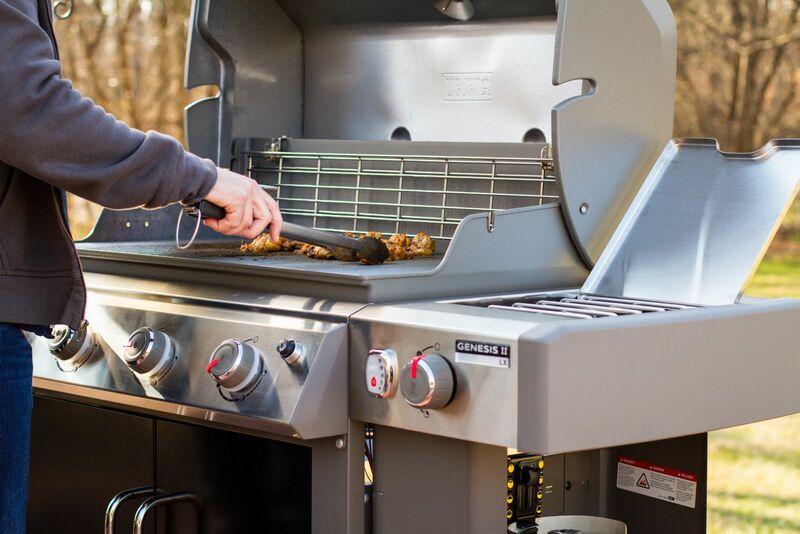 My using both indirect and direct cooking, I get a succulent wing with just the right amount of char and to make the process even easier, I use the Weber Elevations Tiered Cooking System, which is now standard with the new Weber Genesis II LX grill. The Elevations System expansion rack suspends the drumettes off the heat until it’s time to finish them directly on the grates. 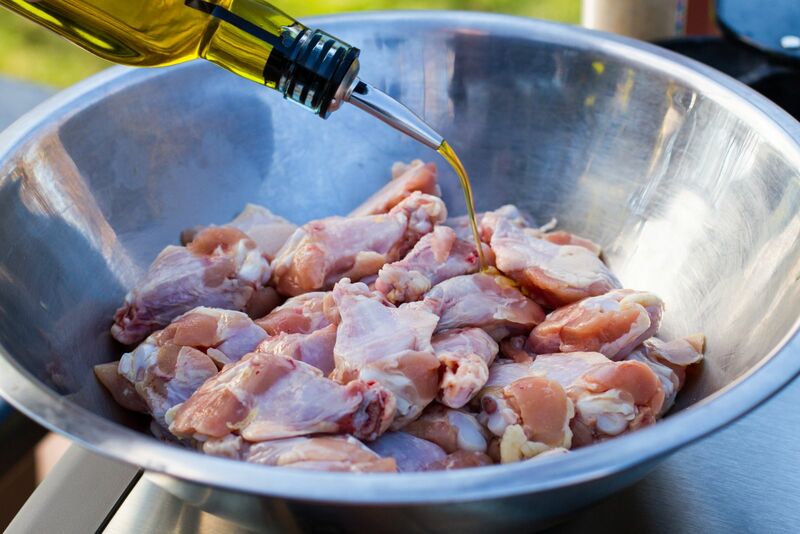 It’s a great tool in my chicken wing grilling process! For the sauce, add the butter, hot sauce, chipotles, and garlic to a small saucepan and simmer over medium heat for approximately 30 minutes. Stir occasionally. Place the drumettes in a bowl. Coat with olive oil, kosher salt, and black pepper. 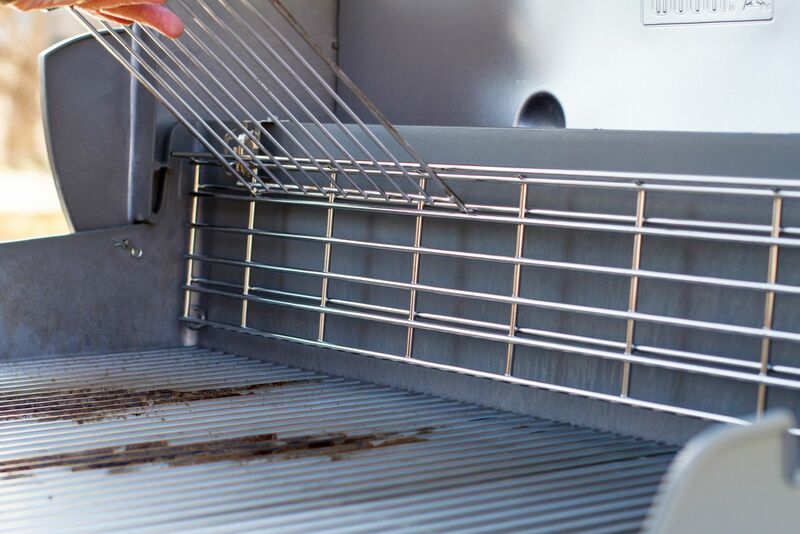 Preheat the grill to medium direct heat (350°F). Insert the expansion racks into the Elevations System. Load the expansion racks with drumettes. 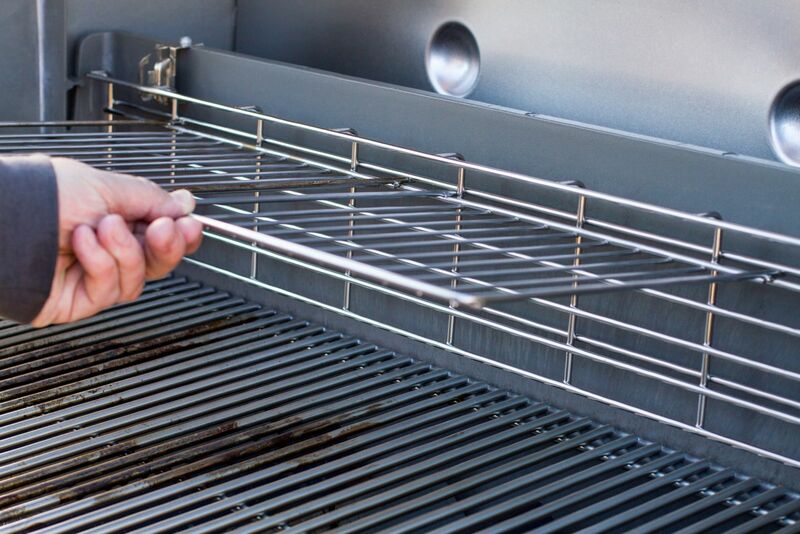 Be sure to leave space between the meat for even cooking. 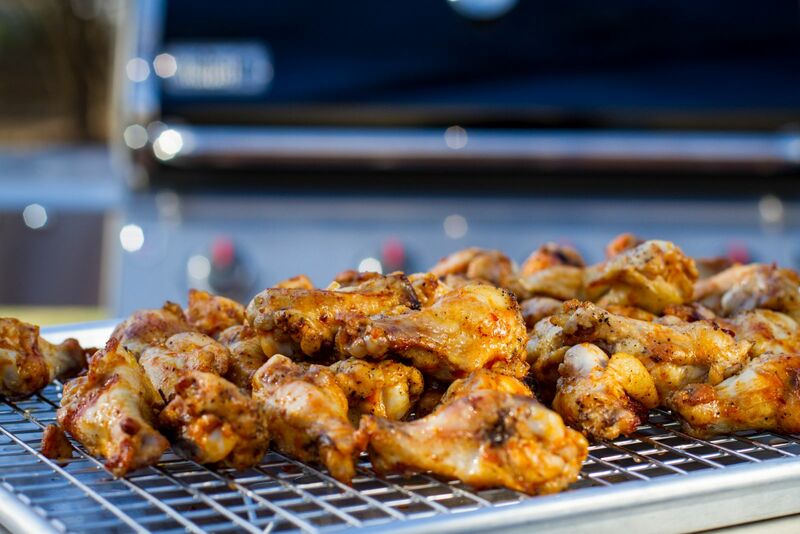 Close the lid and grill for approximately 15 minutes or internal temperature of the wings read 165 °F with an instant-read thermometer. 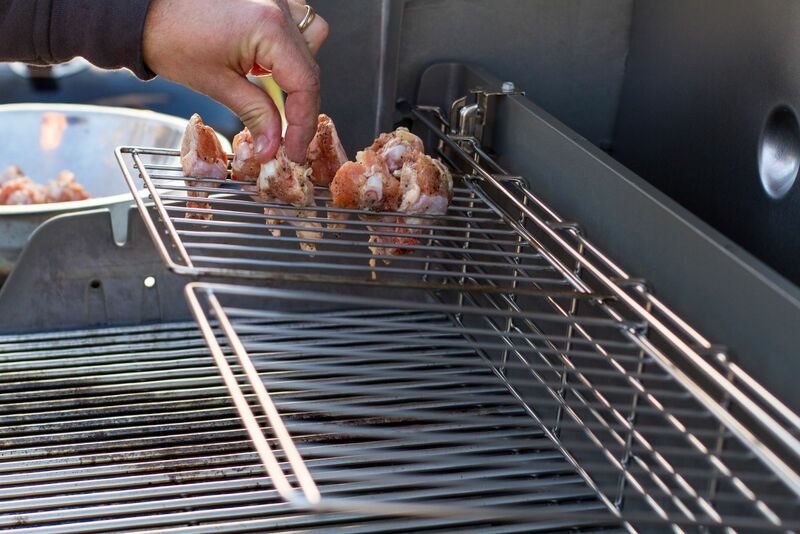 Remove the wings from the expansion rack and set the grill for direct high heat. 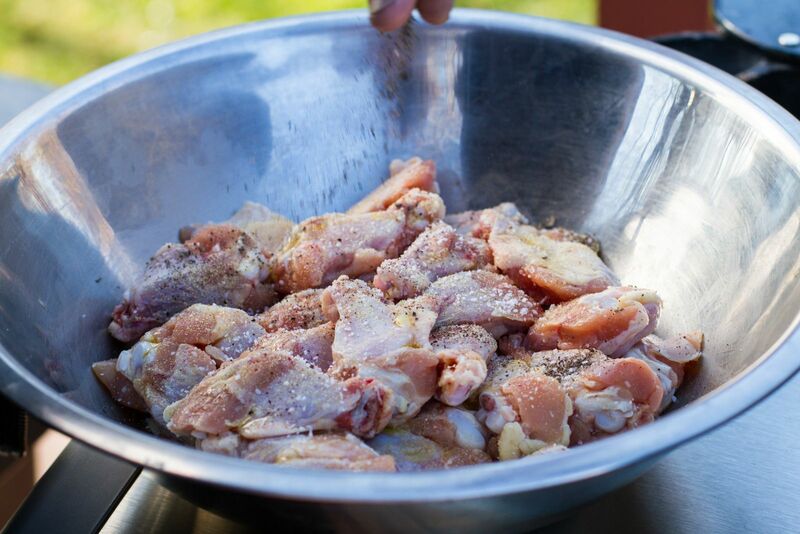 Toss the wings in a bowl with half the sauce and then return to the grates. Grill an additional two minutes, turning once. 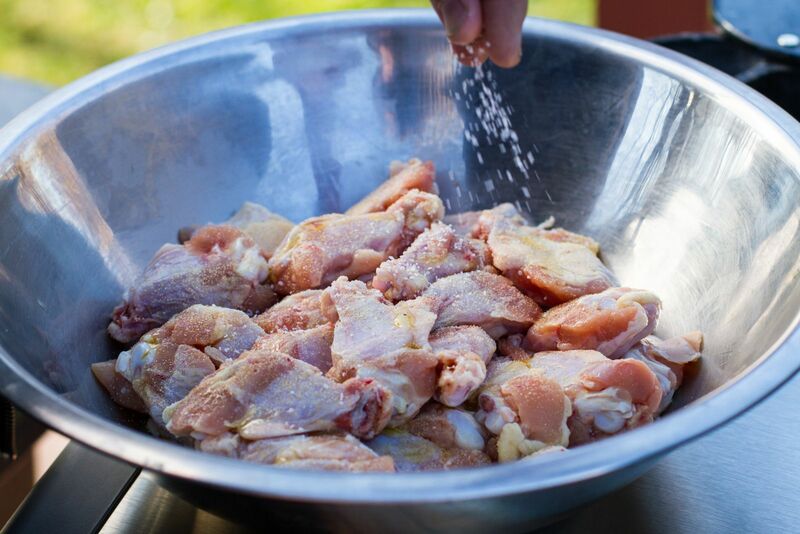 Remove and serve with the remaining sauce.